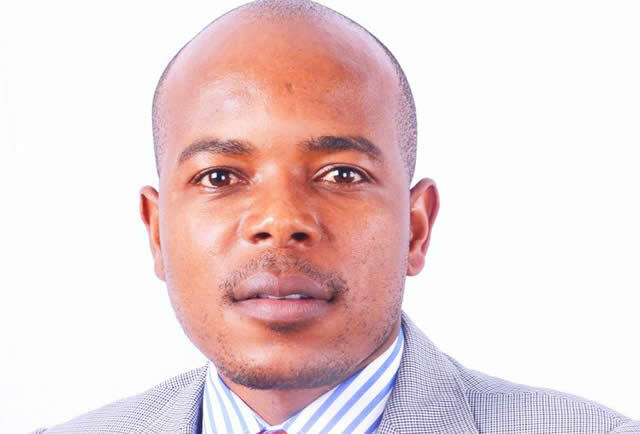 ZIMBABWEAN customer service expert and entrepreneur Mr Rinos Mautsa has been appointed to the board of the Chartered Institute of Customer Management (CICM). CICM is a global customer service and call centre professional and academic board currently represented in three continents through its global implementation and certification partnership network with its regional head offices in South Africa. Mr Mautsa has been actively involved in the call centre industry in the region and was instrumental in the setting up and establishment of the Contact Centre Association of Zimbabwe. He is a holder of BCom (Honours) Marketing Management Degree, Grad Dip in Customer Service Management (South Africa), CICM Fellow, Digital Marketing Diploma (CIM) Call Centre Certificates (SA) and Masters in Business Administration (Midland State University), and is currently studying towards a PHD Programme researching on customer engagement. Chartered Institute of Customer Management chief executive officer Ms Ricky Harris said Mr Mautsa was well-equipped for the new role. “Rinos has an exceptional track record in driving business development activities with specific proficiency in marketing, customer experience management, business process outsourcing, and call centre operations,” she said. Mr Mautsa is a recipient of various local and international awards, including the Young Visionary Award for Call Centre Pioneering (awarded by the government of India), the Global Association of Contact Centre in USA (Industry Champion Award), and the top Young Persons of the Year (Junior Chamber International) among others. He has also been advocating for call centre industry development with specific focus in outsourcing and setting up of a national call centre a project which is now being developed by the Ministry of Information, Communication and Technology and Courier Services. CICM offers certification programmes, and has students in 24 countries, mostly on the African continent. The institution also has presence in India, the United States of America and the United Kingdom. Other CICM board members include Professor Estelle van Tonder, an Associate Professor (Marketing) in the School of Business Management at the North-West University in South Africa; Professor Moira Clark a Professor of Strategic Marketing at Henley Business School and Director of The Henley Centre for Customer Management in United Kingdom, MsRicky Harris who is also CICM CEO and founder of the Career Development College in South Africa; Mr Doug Leather, an author and international expert in customer management, and a thought leader Dr Walter Donaldson.